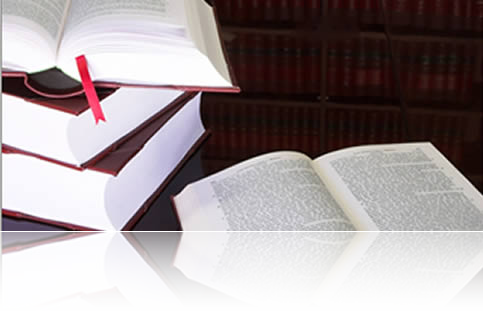 Corporate law constitutes a major part of MADKOUR LAW FIRM’s business practice. Acting for national and international clients, including domestic corporations, multinationals, banking and financial institutions, our attorneys provide advice on every facet of corporate related issues. Therefore, not only do we advise and assist clients in the creation of practical commercial structures for their businesses (corporation, limited or general partnerships, joint ventures, etc. ), but we also provide an optimized sphere for each type of business. Our expert attorneys structure, negotiate and manage mergers and acquisitions and other types of related Agreements. Our Corporate Department assists clients in every aspect of commercial transactions and business registration and establishment with significant experience in drafting and advising on all forms of commercial agreements such as agency, exclusive distribution, franchise, and shares acquisitions.